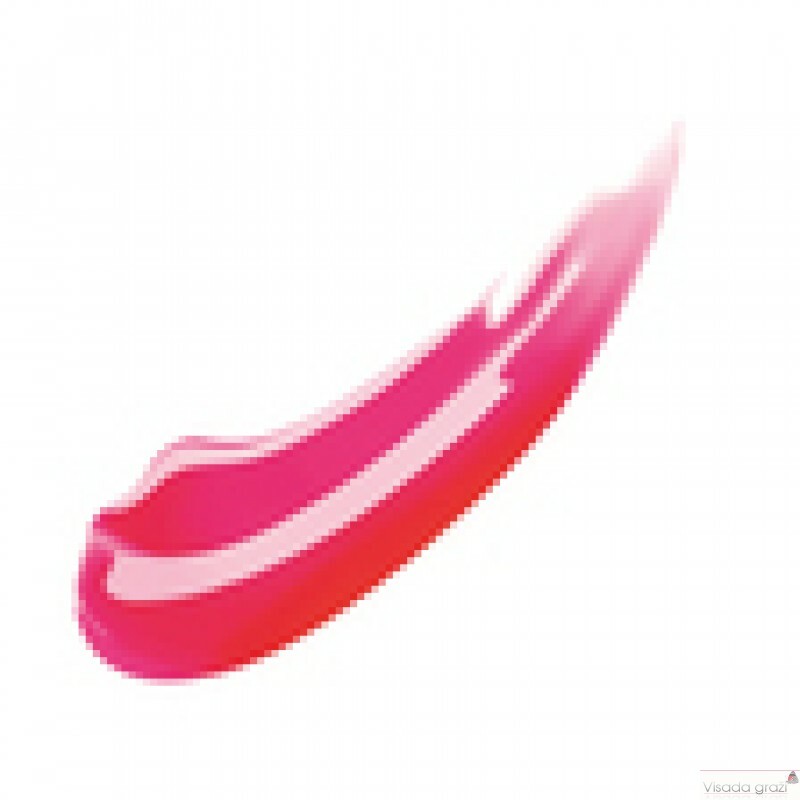 A three-in-one product as comfortable as a balm, with the colour intensity of a lipstick and shiny as a gloss. Inspired by the nourishing care of lip balm, this triple-benefit formula adds comfort, color and shine to lips. 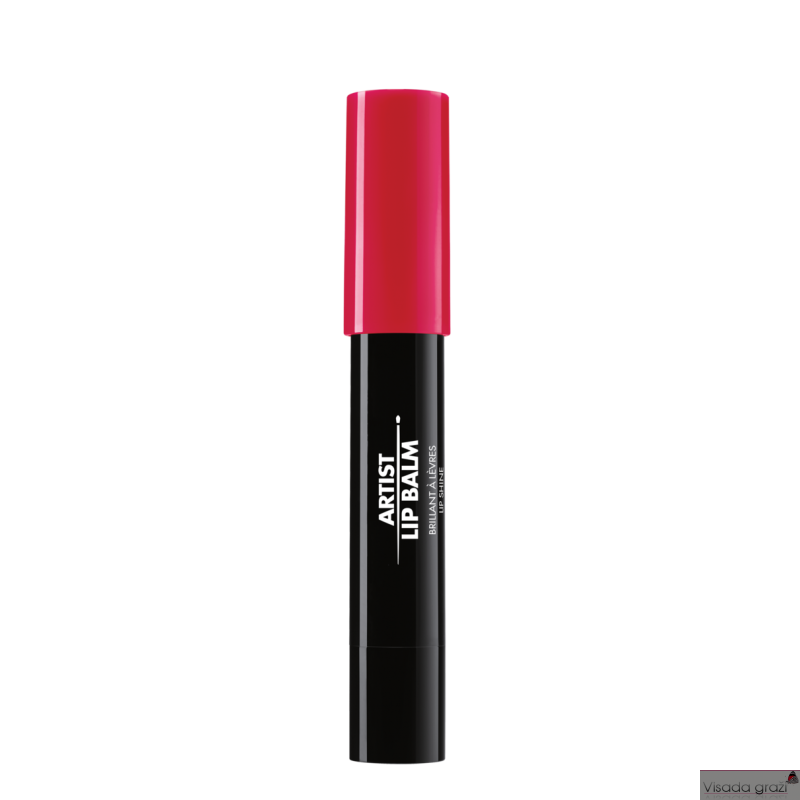 From the moment you slip it on, your lips will love the soft, lightweight feel and smooth, full color. The best of our balms, our lipsticks and our gloss in one, as it gives lips luxuriously smooth color application and a glossy shine-finish.